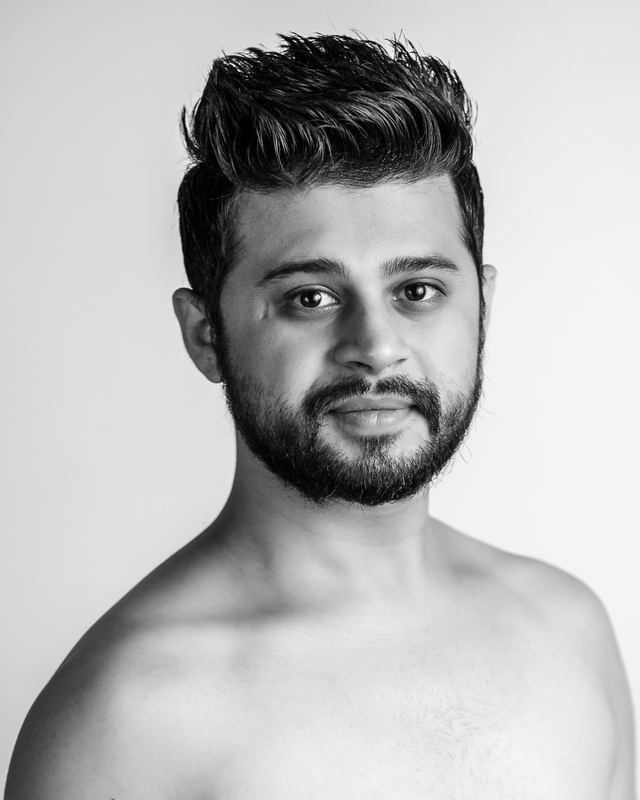 GHDT’s June show allows for us to invite dancers to come intern, apprentice, and guest artist with the company. For this concert, we have dancers from Ohio, Michigan, and India. Yes, you read that right – India! 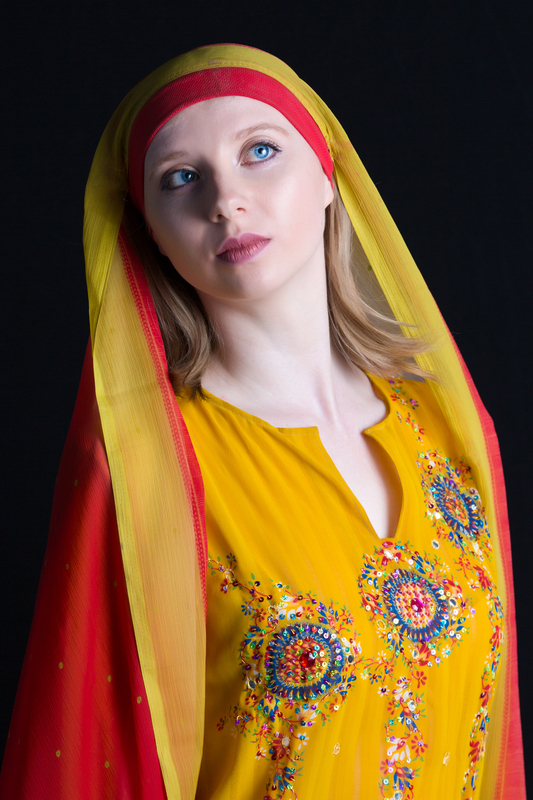 Scroll down to see the dancers who will joining the company in A NIGHT IN INDIA. 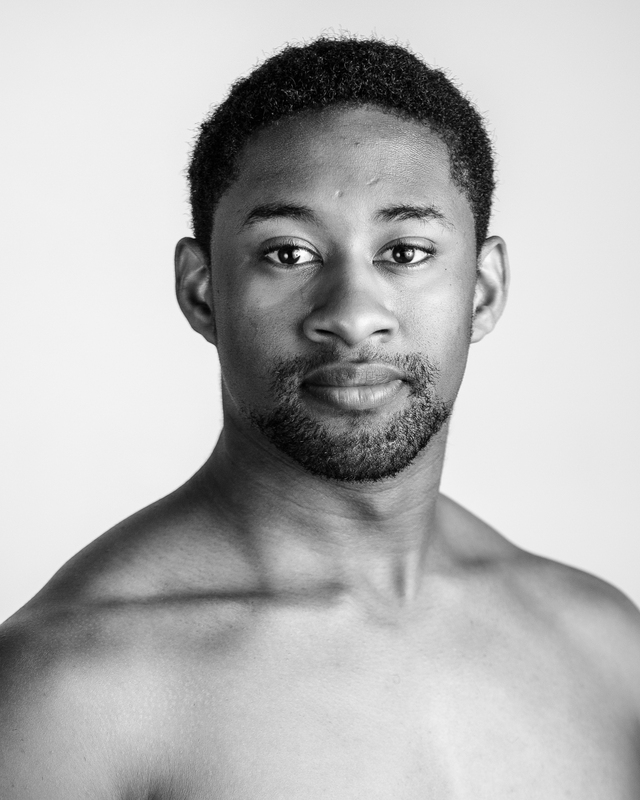 To learn more about the GHDT company dancers, click here! Come see these dancers join the GHDT Company Dancers in A NIGHT IN INDIA on June 9th and 10th at 7PM. For tickets, click here. Thank you to our Performance Sponsors for their support of GHDT’s A NIGHT IN INDIA performed June 9 & 10th at The Tarkington in Carmel, Indiana. We appreciate their partnership! 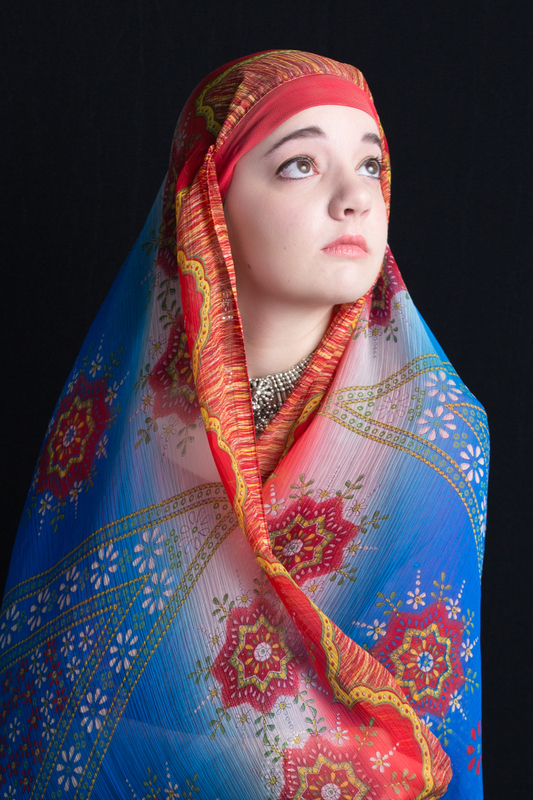 PATTAR & CO. CPA, INC.
Don’t miss A NIGHT IN INDIA on June 9th and 10th at 7PM. For tickets, click here. 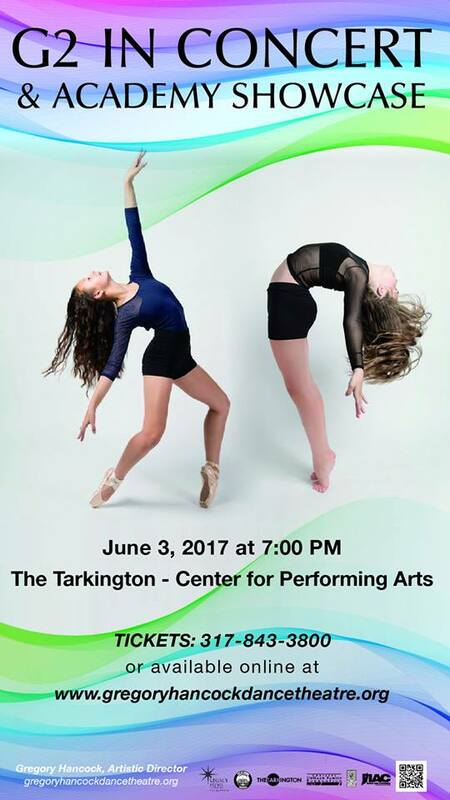 Come see the talented dancers of GHDT’s pre-professional company, G2, perform their annual concert. 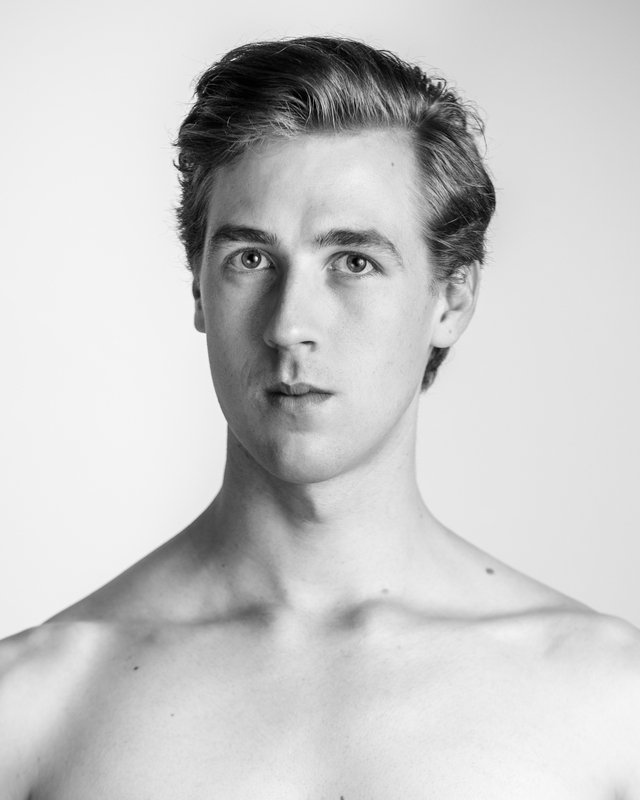 Dancers in G2 will be performing company repertoire. These student dancers have been working hard in rehearsals to refine these pieces of choreography. For this years G2 show, they will be performing Joan of Arc and Catholic School Girls. Joan of Arc is a GHDT classic. Three soloists represent Joan the Saint, Joan the Maid, and Joan the Warrior. Catholic School Girls is an audience favorite. Humorous and cheeky, this piece gives the dancers a chance to let loose a bit and work on their acting skills. 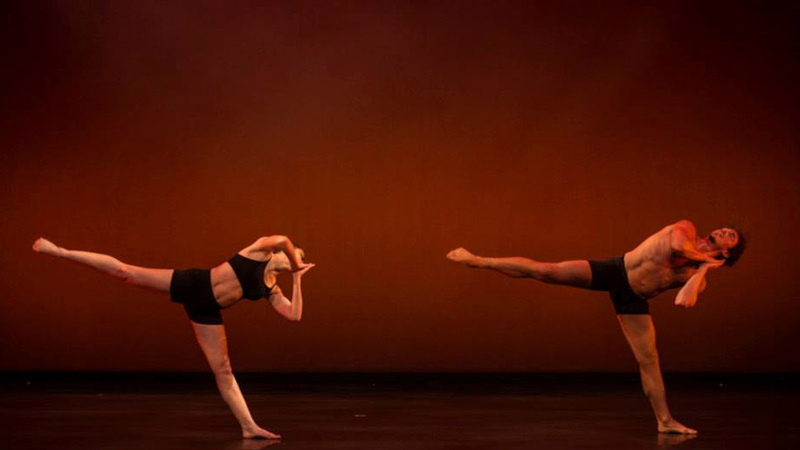 The Academy of Gregory Hancock Dance Theatre puts on an annual showcase. This gives our students a the opportunity to show their family and friends what they’ve worked on throughout the year and how they’ve improved. AGHDT has dancers from age 5 to 18. 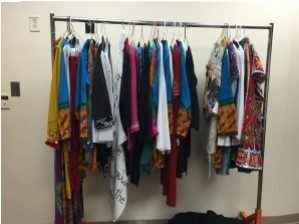 The Showcase will have dances from a variety of classes – Bollywood, tap, and classical ballet variations just to name a few. The G2 in Concert and Academy Showcase is June 3rd at 7pm. Please come support our wonderful students! For tickets, click here. 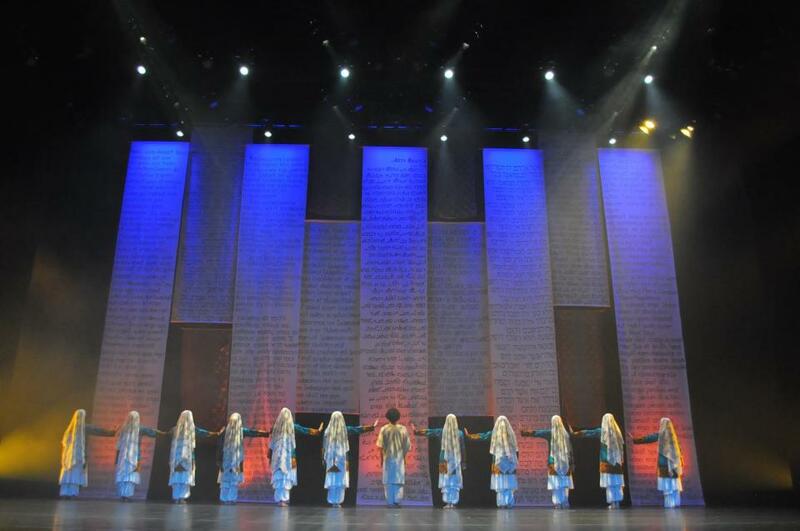 memorable parts of the show, is the numerous scrolls hanging at the back of the stage, providing a backdrop. Eleven years ago, when SUPERHERO first premiered, Artistic Director Gregory Hancock spent several weeks writing text from The Gospels in Latin, Hebrew, Greek and Aramaic onto the scrolls. Along with the backdrop, what sets the scene so well is the lighting design. GHDT has worked with lighting designer Ryan Koharchik for 20 years. For SUPERHERO, Ryan uses lights create moods such as excitement, calmness, anger, and grief. Even more elaborate, he uses lights to create garden scenes, to portray the swirling mind of regret, and to cast a large shadow of Jesus on the cross. The costumes in SUPERHERO were all made by Gregory Hancock. Many costumes have character specific detail that are easy to miss if you aren’t paying attention. Mother Mary’s costume includes a shirt with artwork depicting Mother Mary’s face on it. Pilate’s Wife, Claudia, wears a beautiful set of jewelry that Mr. Hancock bought in India. The Cross, has red circles on her palms to represent where Jesus was nailed to the cross. During The Last Supper and Hallelujah scenes, dancers are representing the 12 apostles. This costume includes white head shrouds with writing on them. 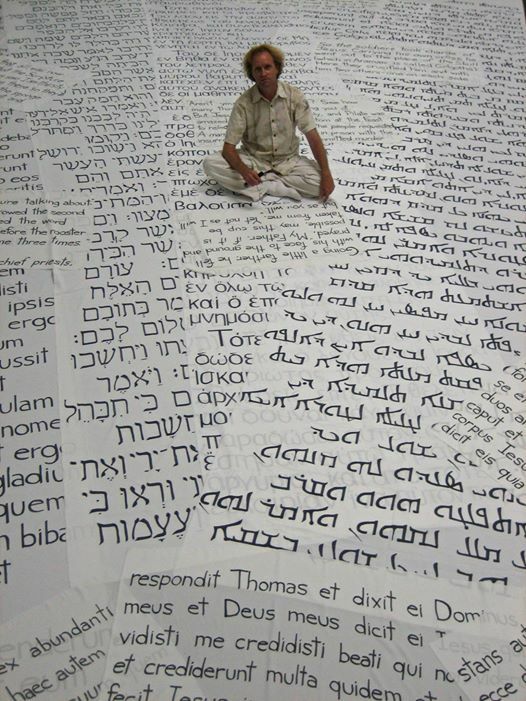 These head shrouds were also, just like the backdrop, all hand written by Mr. Hancock eleven years ago for the premiere. 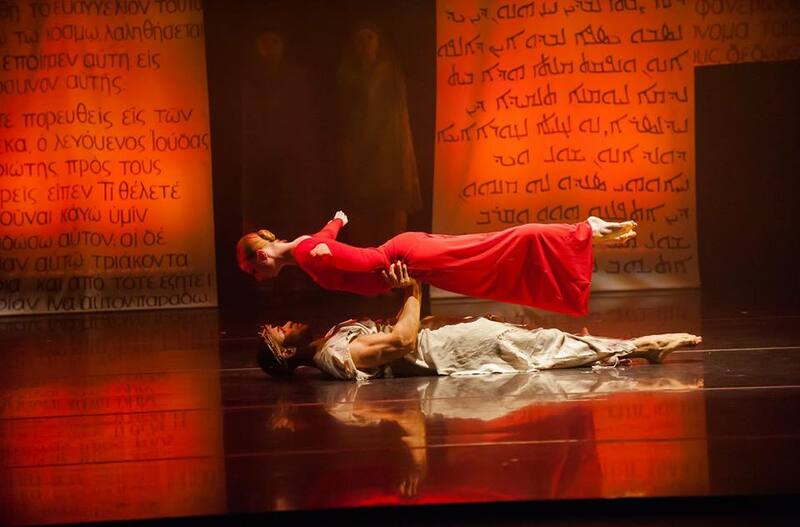 Although during these scenes, characters like Mother Mary and Mary Magdalene are not included, the dancers portraying them are. These dancers get specific head shrouds with writings on them from Gospels including their character. Pictured is the head shroud for Mary Magdalene. The cast of SUPERHERO this year has dancers from many places. 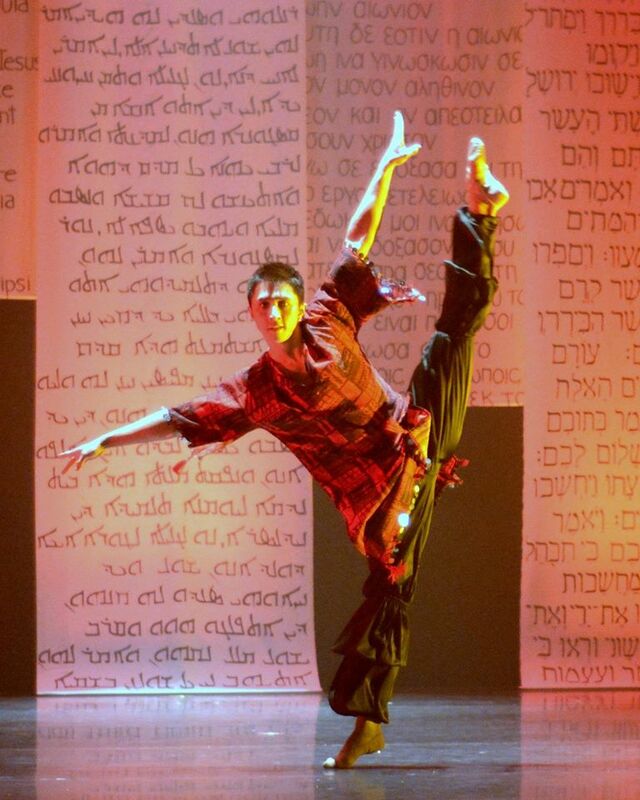 Joining the GHDT company dancers, Liang Fu is coming back again this year as a Guest Artist to perform the role of Judas Iscariot. Liang Fu, originally from Qingdao, Shandong, China, is currently dancing with Kansas City Ballet. GHDT’s pre-professional company, G2, is also in this production. 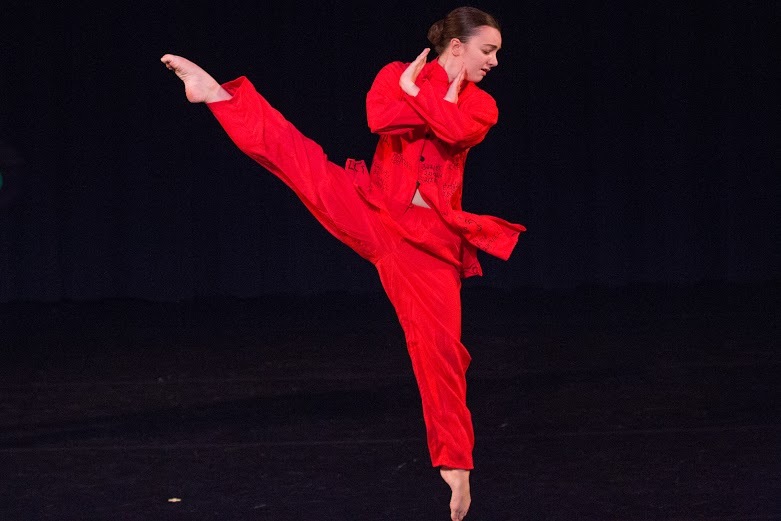 This year, GHDT reached out to Phoenix Rising Dance Studio and Broad Ripple High School to offer their students the opportunity to perform in a professional production. We’re glad to have students from both joining the cast this year as townspeople. Tech week, is the week leading up to opening night of a performance. The usual tech week has the company rehearsing in studio Monday and Tuesday. Tuesday afternoons, the company takes every costume, prop, and accessory over to the theatre so its ready for rehearsal in theatre the next day. Wednesday and Thursday are long days. Tech runs are done during the early afternoon, meaning a light run through of the show for the dancers, but a heavy fun through of the show for lightning and tech crew backstage. Both Wednesday and Thursday evenings are full dress rehearsals. 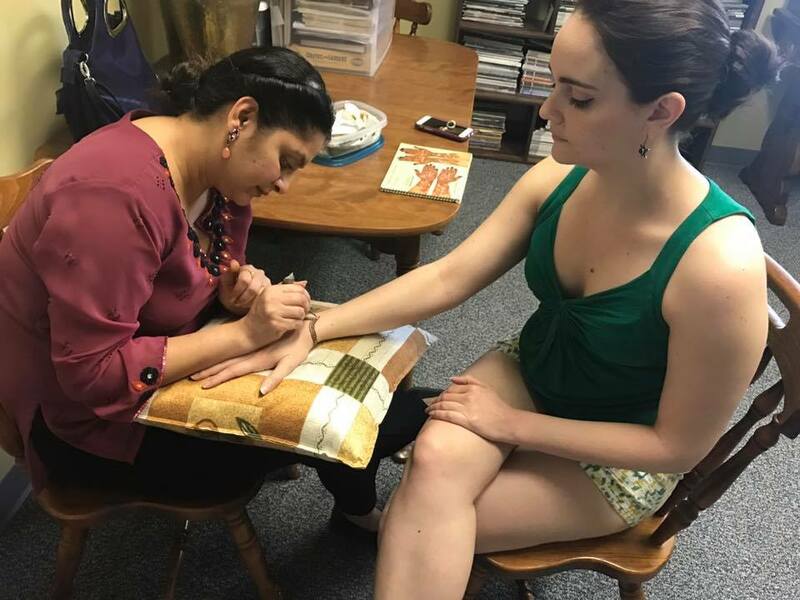 This year for SUPERHERO, dancers spent part of their Monday getting henna on their hands for the show. Be sure to look for the beautiful detail on stage! Tuesday was spent welcoming guest artist Liang Fu to rehearsals as well as moving into the theatre. We hope to see you on Friday for the show! How many times have you been in a production of SUPERHERO? This will be my 5th time performing in SUPERHERO. I was a student in the original cast, and I love looking back on those rehearsal memories. What is your favorite scene in SUPERHERO? Hallelujah is my favorite scene. I still remember the first time I saw the company rehearsing it, and I loved the way they moved through the choreography. I love that the dancing is balanced with fluidity and stillness. Hallelujah was one of my Grandma’s favorite scenes, and I always think of her while I’m dancing it. Do you have a favorite role in the show, whether it’s one you’ve performed or not? My favorite role in this show Mother Mary. She displays grace, courage, and strength. Her role is a powerful portrayal of how deep a mother’s love is for her children. Favorite costume or part of a costume in the show? All of the costumes in this show are beautiful, but I love wearing the costume for Veronica. The veil of Veronica is an inspiring symbol of compassion and love, and it’s powerful to wear it. I also love the costume for Claudia—especially the jewelry. What is your favorite piece of music in SUPERHERO? Now Comes the Night, the Crucifixion scene, is my favorite song in the show. The lyrics are poignant and moving, and they remind us that we are not alone. This song means a lot to me, and it’s helped me to heal from my own experiences of loss and grief. What does SUPERHERO mean to you? SUPERHERO has a special place in my heart. To me, it’s a symbol of rebirth and transformation. This show is spiritually significant to me in many ways, and when I perform it I feel like I’m dancing with angels. Why should everyone come see SUPERHERO A Story of a Man Called Jesus? SUPERHERO is an inspiring show that can impact anybody, regardless of their religious or spiritual beliefs. 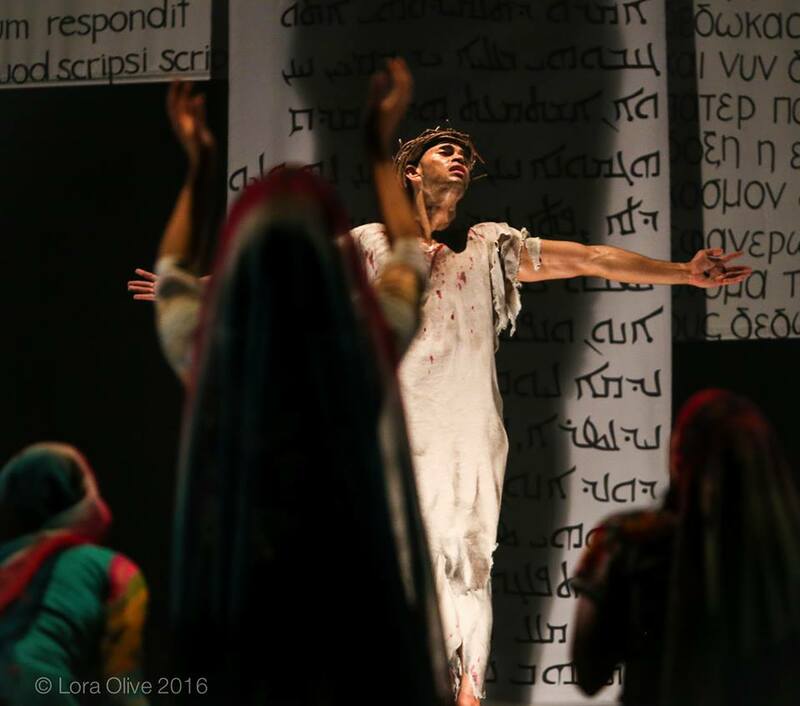 The dancing, music, costuming, and staging all come together to tell Jesus’ story in a tangible way. SUPERHERO is a great reminder of the power of love. Come see Brittney perform the role of Veronica! Tickets can be purchased for SUPERHERO here. 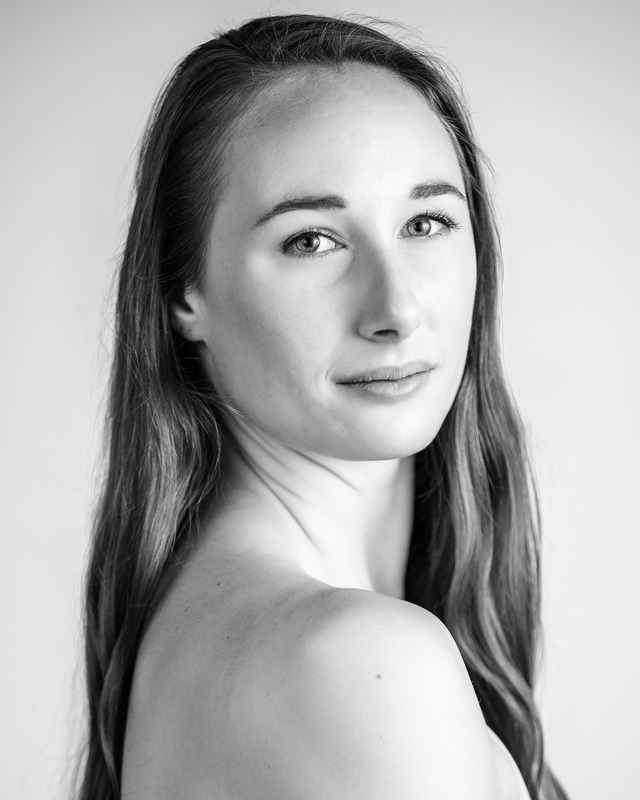 To learn more about Company Dancer Brittney Richards, visit her Artist’s Page! I’ve had the honor to perform in 4 SUPERHEROs, this year will be my 5th. My favorite scene in the show changes everyday. 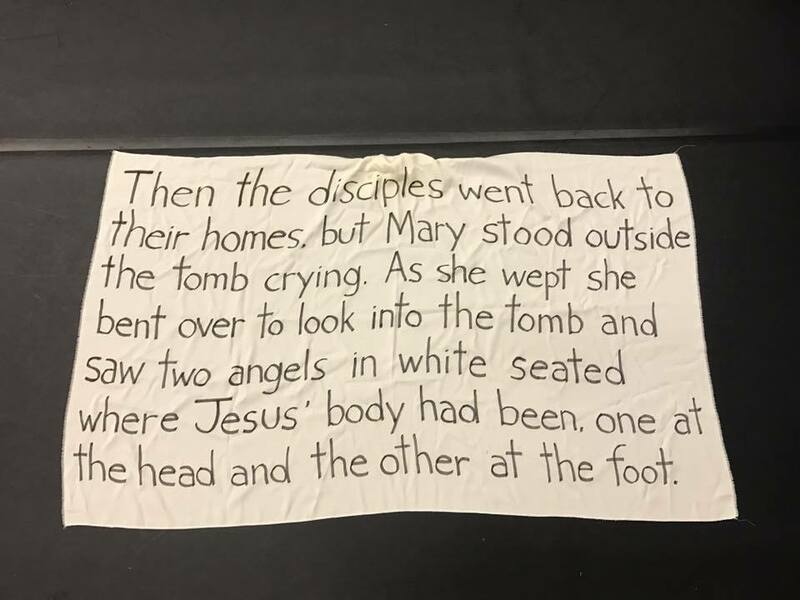 However, one scene that will always give me the “good feels”, is when Jesus has been resurrected and Mary Magdalene comes to tell everyone else that He has returned. It’s a very uplifting moment following the emotional crucifixion, and everyone is filling the stage with beautiful colors, thanks to our costumes. Judas, definitely. There’s unique layers to his character, but his choreography in the show is some of the most fun in the whole show. I’ve gotten to understudy Judas before, which was a lot of fun. My favorite costume in the show is Demons. The majority of the costume is fairly basic and black, but we get to wear the coolest masks. 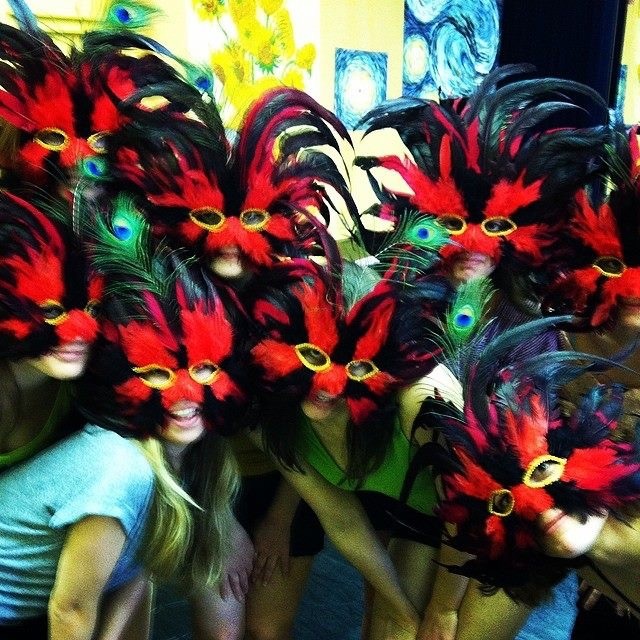 They’re covered in tall red and black feathers and each mask has one peacock feather. The masks really help us transform from ourselves, into Judas’ demons. My favorite song in the show is called I Am. It’s Jesus’ big solo at the end of Act I. I love the message of the song, “Who’s going to do it, if I don’t step to it? I am.” It’s also a very good song to belt out when you’re by yourself in your car. Superhero means a lot to me. It’s a show I’ve gotten to perform many times, and each time I’ve performed the piece has been during a different stage of my life. Each time we perform show brings back memories, and creates new ones. It reminds me of old friends I used to dance with when I was in G2 and all the dancers I’ve met because of this show. It reminds me of hilarious rehearsal moments like earrings getting stuck to other people’s earrings or the smallest dancer in the cast volunteering to do some heavy lifting. It reminds me of my journey as a dancer, starting as a townsperson and now being Woman at Bethany. I always looks forward to what new memories I’ll get during Superhero. Everyone should come see Superhero, because there is something for everyone in this show. Gorgeous costumes, fantastic music, captivating dancing. This show isn’t forcing anything on anyone, it’s just telling a beautiful story, in a beautiful way. 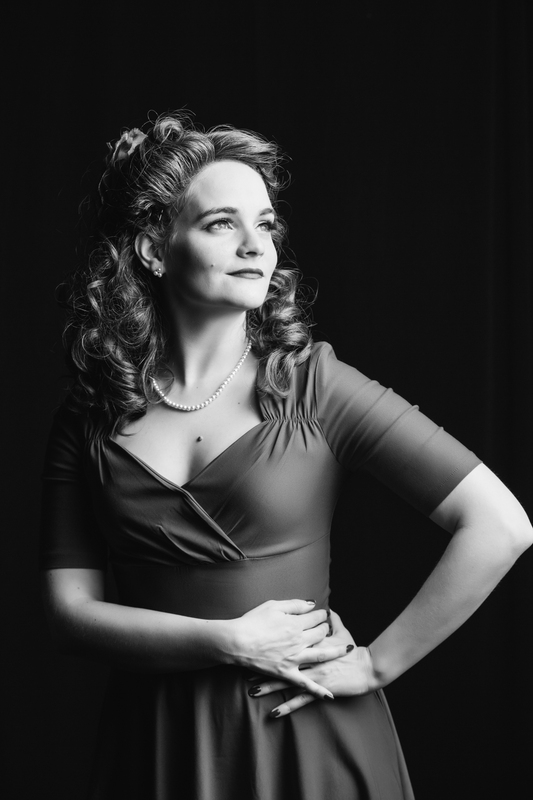 Come see Erica perform the role of Woman at Bethany! Tickets can be purchased for SUPERHERO here. 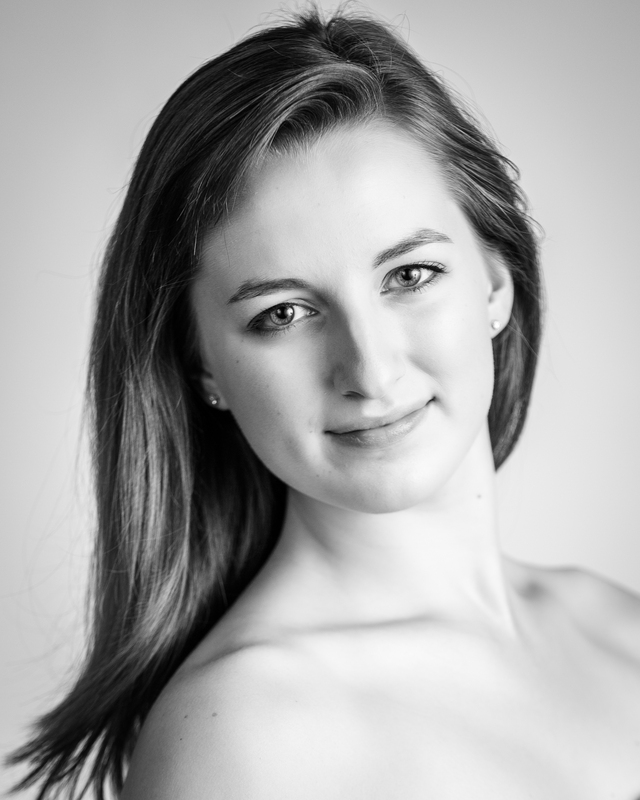 To learn more about Company Dancer Erica Steward, visit her Artist’s Page! 2017 will be my 6th time performing in Superhero. I love the representation of Palm Sunday at the beginning of the show. The students run on with palm leaves in the air and there is a burst of color as Jesus makes his first entrance. It’s an explosion of excitement. Judas. I’ve been obsessed with the role of Judas since I sat in the audience at the world premiere of the show in 2006. 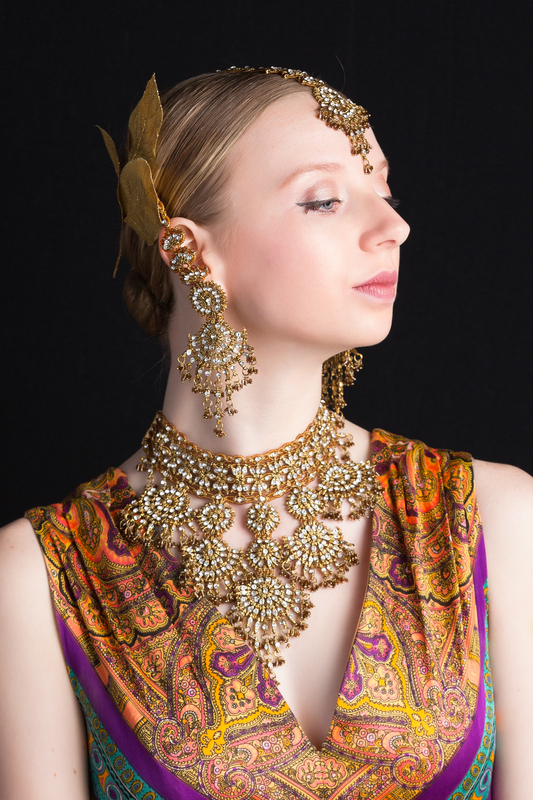 Pilate’s wife, Claudia, wears an incredible floor length dress with a beautiful set of Indian jewelry. My favorite is probably You’re the One I Love by Jane Olivor, but every single song is so great. If you asked me tomorrow my answer might change. Springtime! We are always rehearsing Superhero as the weather is getting warm, and we can open up the back doors in our studio. 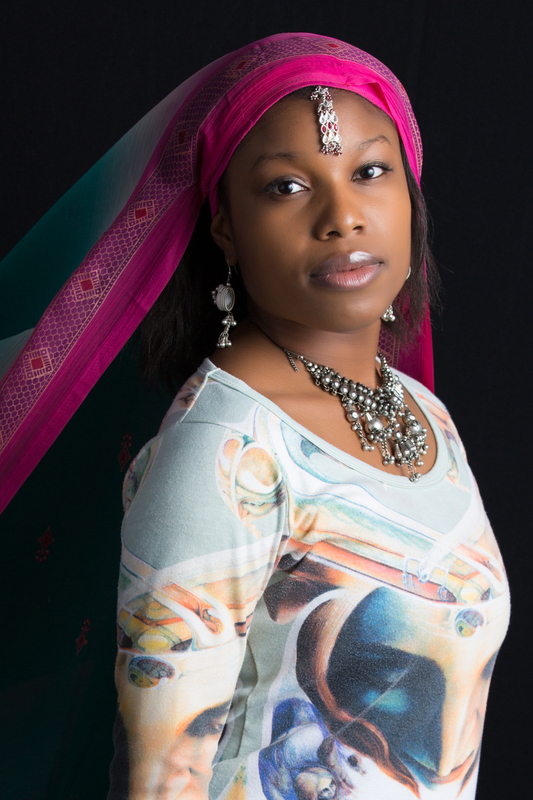 The wind blows the fabric of our headpieces and the sun warms up the marley floor that we dance on. It’s a little bit of heaven after the gray, cold winter. It’s an emotional story with amazing music, athletic dancing, and colorful costumes. There is something for everyone. 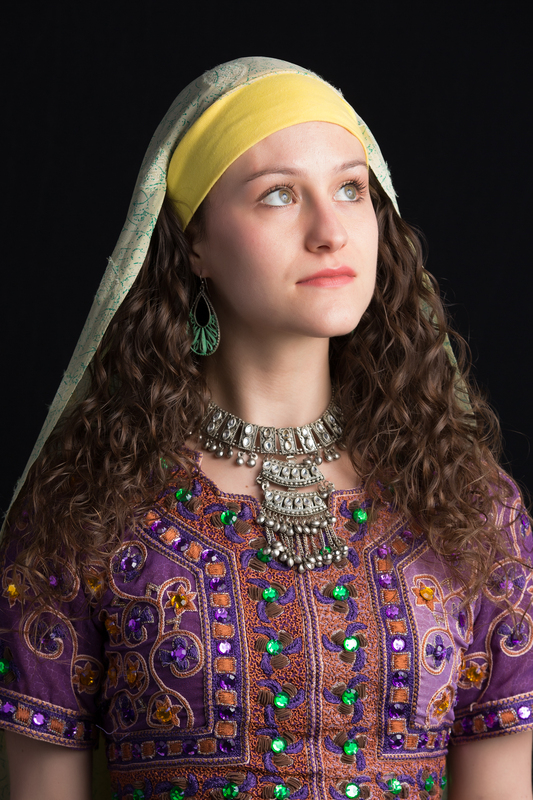 Come see Abigail perform the roles of The Cross and Pilate’s Wife, Claudia! Tickets can be purchased for SUPERHERO here. 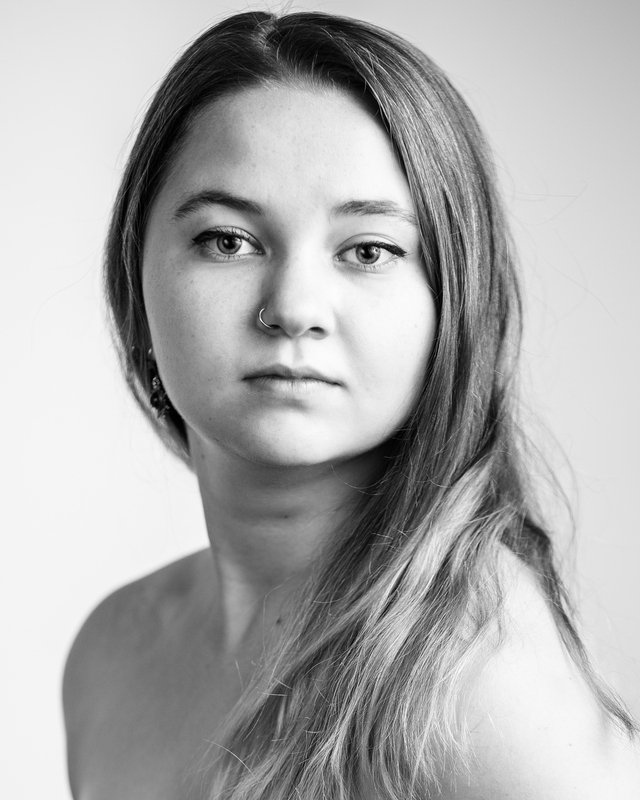 To learn more about Company Dancer Abigail Lessaris, visit her Artist’s Page! This will be my second time performing in SUPERHERO. My favorite scene is the opening! Its so fun and sets the tone of the first half. It also surprises new audience members from what they might be expecting the show to look like. My favorite role is Mother! The first time I saw it performed, I was mesmerized. My favorite costume detail is the face of Mary on Mother’s shirt! The audience may not be able to see it, but it’s a small detail that makes me connect to the role a little more. My favorite song is The Cross’s song! It’s so beautiful and simple. It moves the audience and draws them into the power and sadness of that moment. This show means a lot to me because it doesn’t force anything on the audience or dancers. It allows you to just be in the moment, see the stories and, really feel them. It’s an overwhelming and euphoric experience once we’re in the theatre with the lights, music, and costumes. Because SUPERHERO is a unique show, it tells the story of Jesus in a way that I have never seen. Audiences will find themselves jamming in their seats, crying, and smiling all in 2 hours! Come see Taylar perform the role of Mother Mary for the first time! Tickets can be purchased for SUPERHERO here. 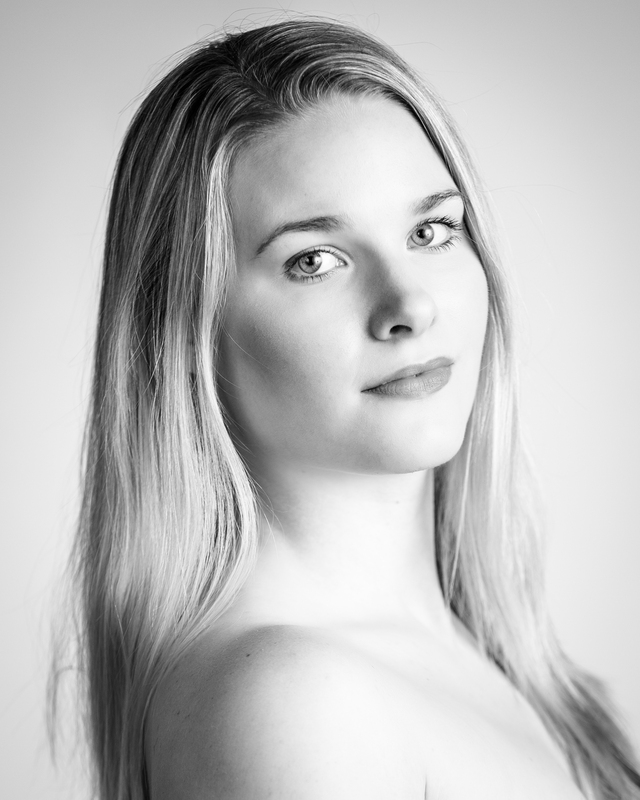 To learn more about Company Dancer Taylar Green, visit her Artist’s Page! Los Angeles, 1947, a body was found in a vacant lot. Who was this girl? What’s her story? Who killed her? Her name was Elizabeth Short. She moved to LA after her fiancé went down in the war, hoping to find fame and fortune. She had dreams of becoming an actress, her name known all around the world. She did find fame, however her fame came from her tragic death. She became known as The Black Dahlia, a girl horrifically murdered. Investigators spent years trying to find her killer, yet no one was ever convicted. GHDT took the story into our own hands. We narrowed it down to four suspects – The Sister, The Reporter, The Showgirl, and The Doctor. Each suspect has their own unique connection to Elizabeth, and each had their own motive. To find out who is guilty, you’ll have to come see The Black Dahlia for yourself. GHDT will have 6 performances of The Black Dahlia. February 4-19, Saturdays at 7pm and Sundays at 3pm. Included with the ticket price are beverages and a plate of snacks for you to munch on throughout the nail-biting mystery. GHDT’s annual February concert is our fundraising concert, so come prepared to participate in auctions and raffles! Performances are at The Academy of Gregory Hancock Dance Theatre (AGHDT), and tickets can be bought here. Shows are beginning to sell out, so buy your tickets quick! Gregory Hancock Dance Theatre, located in Indianapolis, Indiana is seeking male and female dancers for company positions, guest work, and apprenticeships for its 2017-2018 season. GHDT is a contemporary ballet/modern dance company looking for dancers with strong training in ballet, modern and contemporary styles. All applicants who live outside the US must have a valid work visa. All applicants must be available to audition in person.